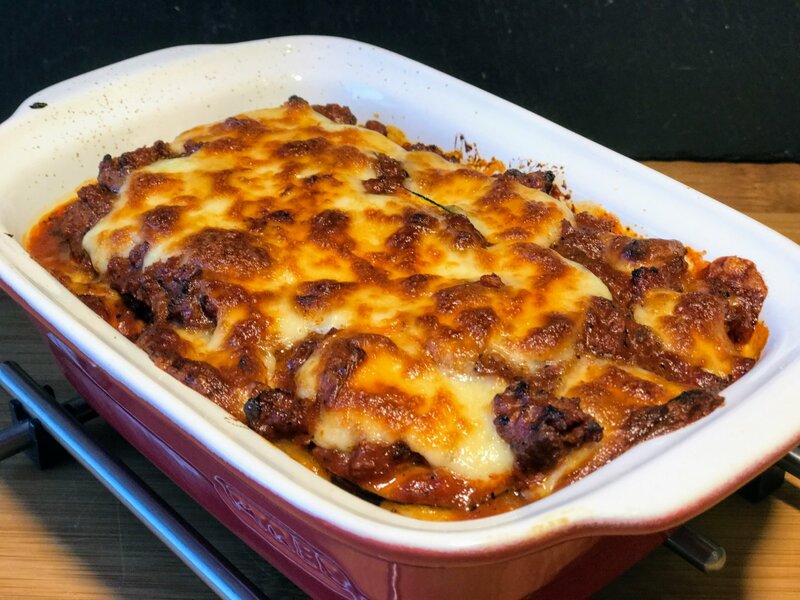 I love lasagne. Growing up it was something we had on special occasions and as you can imagine I learned to cook this from a young age. 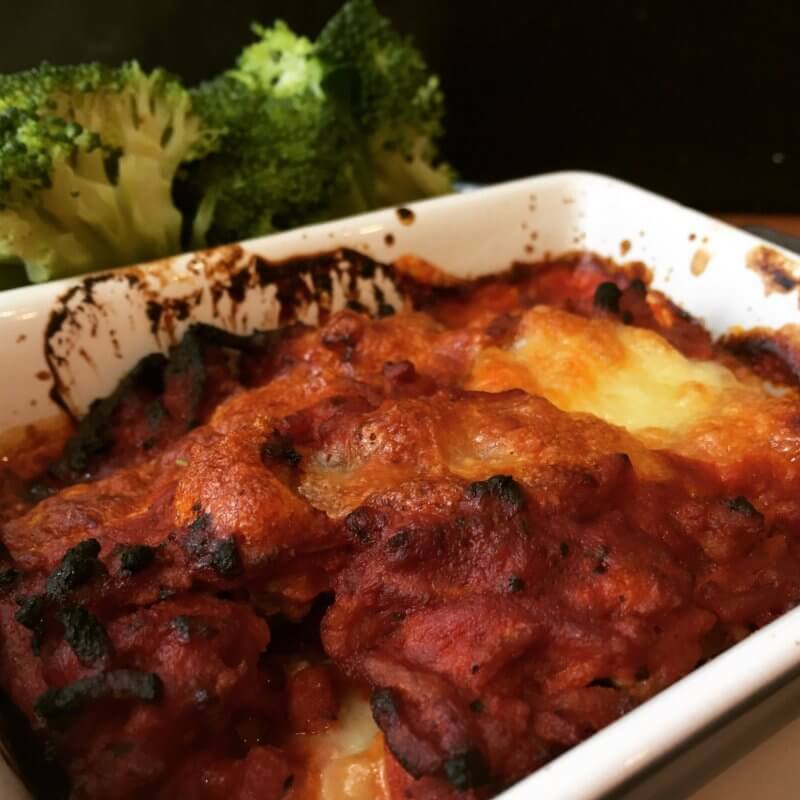 I used to have a lasagne in the oven ready for when my parents came home from a holiday – my dad loved his home comforts!